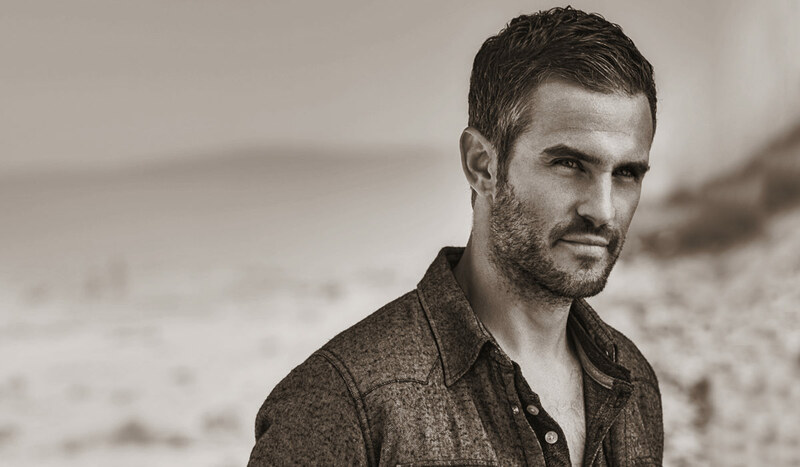 The merging of traditional barbering and holistic well-being, bringing you the best in grooming and men’s maintenance—all from one chair. 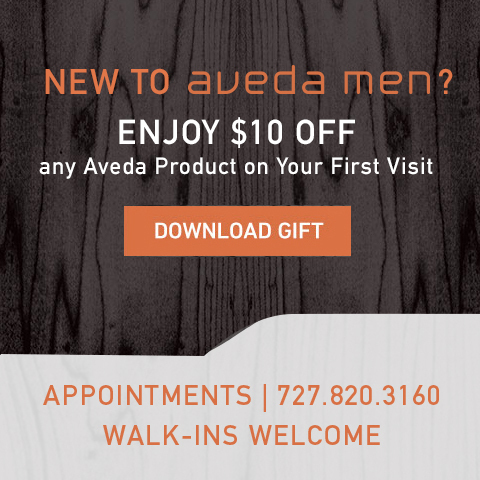 Aveda Men in downtown St. Petersburg is one of Aveda’s first men’s grooming salons. 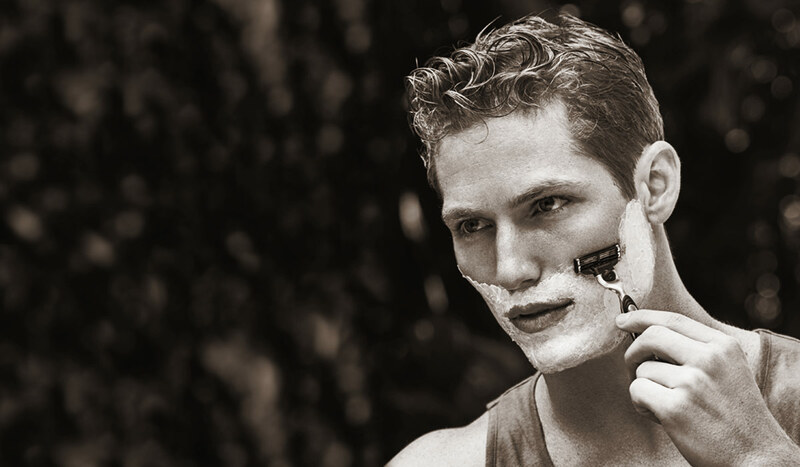 All of our products and services have been designed exclusively for men. Be a part of the next evolution of barbering.